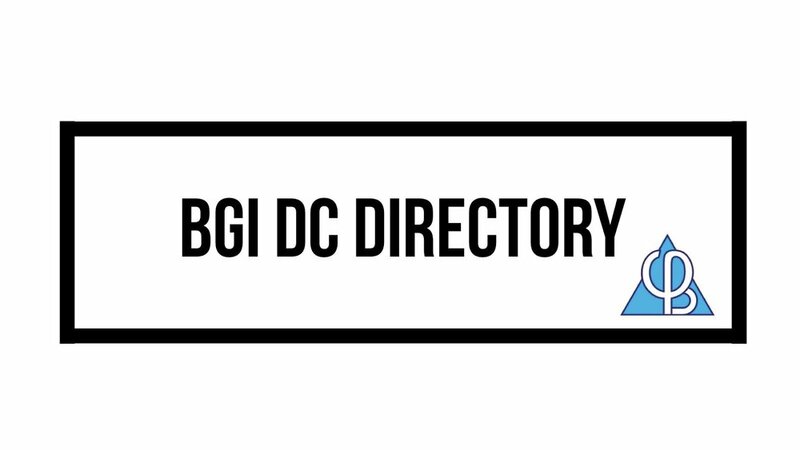 For a long time our wonderful community has been asking for a BGI DC Directory. Previously, BGI had a directory that over time became very outdated and inaccurate. If you attend a seminar the previous year (starting 2019) you stay on the directly for free! If you do not attend a seminar in 2019, you can invest $15/$5 to stay on the list. Where does your $15 go? By investing $15 (or $5 for new graduates) you are helping to ensure that we can maintain the directory accurately. It supports the running of this website and allows for a Directory Liaison, whose job is to ensure your listing is up to date. Full Series = BGI 1, BGI 2, and BGI 3. BGI Seminars/Electives/Playshops include: BGI Osseous, BGI Animal, BGI Playshop, BGI Elective at Life University, any course that is heavily based on BGI material AND is taught by an official BGI Instructor. We are lucky to welcome Sara, a DC student at Life University, Atlanta, GA USA. She is the contact for any questions about the directory. Please allow for 2 weeks for her to assemble this information. She will email you when you are listed on the Directory so you can double check your information.